Karol Orlov was born in 1959 in Rostov Russia. From a young age he worked in the wheat fields surrounding the city with his family. His father fought against the nazis in world war two and Karol grew up listening to his father's stories. Wanting to impersonate the father he respected Karol joined military in 1977. 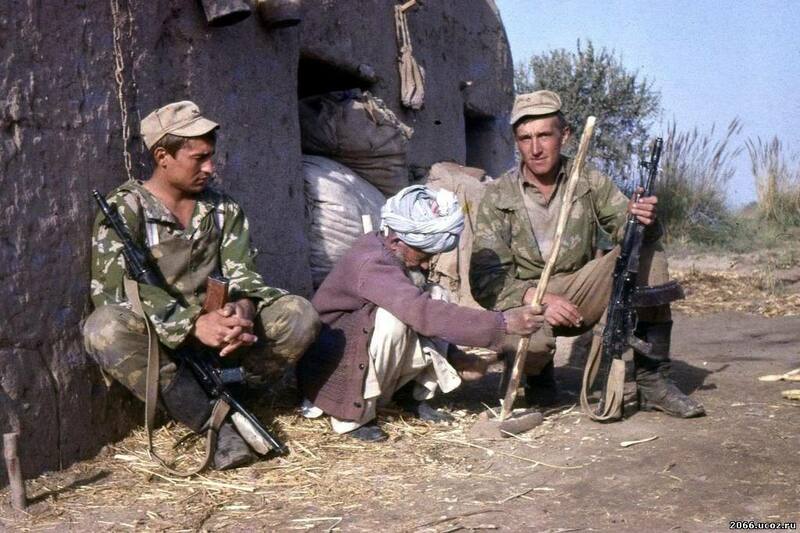 In the 40th Soviet Army he showed great promise and was put into the 345th independent Guards airborne regiment where he trained for two years before being deployed in Afghanistan in 1979. He was hand selected to be apart of an assault team to kill Hafizullah Amin. During the operation Karol caught the interest of Grigoriy Boyarinov who headed Alpha group in the attack. He was recruited to Directorate "A" of the FSB Special Purpose Center in 1980 and participated in counter terrorist operations thorout the war. In 1994 Alpha group was sent to Chechnya where they participated in operations th discredit Chechnya. Karol was involved in kidnappings and assassinations that were pinned on chechnyan rebels. After a lifetime of war Karol felt as though he was doing evil. He signed up to defend his country but instead killed civilians and political dissidents. He was honorably discharged in 1997 after getting his finger blown off by planted ammo and went back to his hometown of Rolov. Though time had taken its toll,his parents had died years ago. Without and deep attachments Karol spent his days alone in the parks around the city trying to discern the meaning in his life. He lived in constant fear of being “purged” by the new government. He defected the Chernarussian government in 2000 after he was offered asylum in exchange for information and advising. He worked as an advisor and senior intelligence officer in Interior Ministry COBR State Security Directorate.